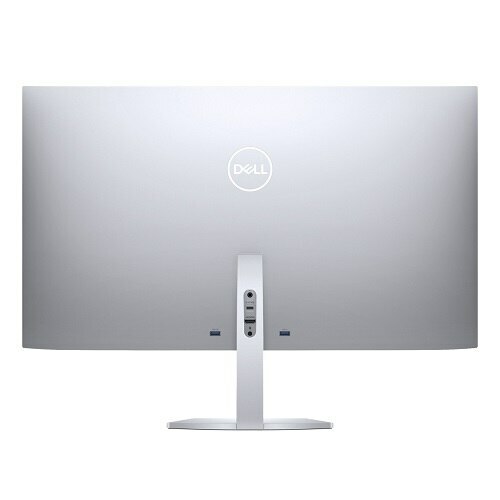 This stunning VESA HDR monitor is our brightest ultrathin featuring awe-inspiring visuals, CinemaColor and Dell’s InfinityEdge display. Design that shines. Any way you look. A bright addition: Add brilliance to any space with the world’s brightest USB-C ultrathin monitori featuring a Corning Iris Glass light guide plate (LGP). 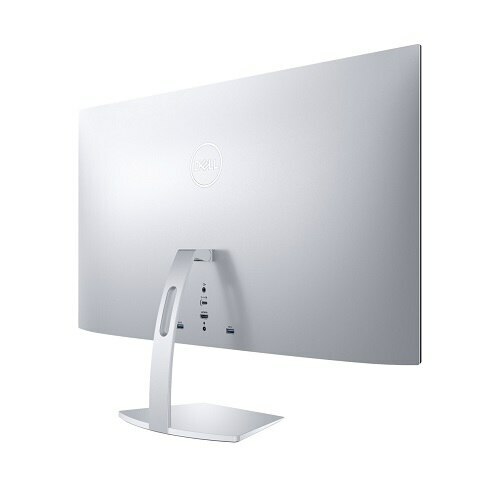 Made to fit in and stand out: This 27" ultrathin monitor has an elegant and state-of-the-art design. 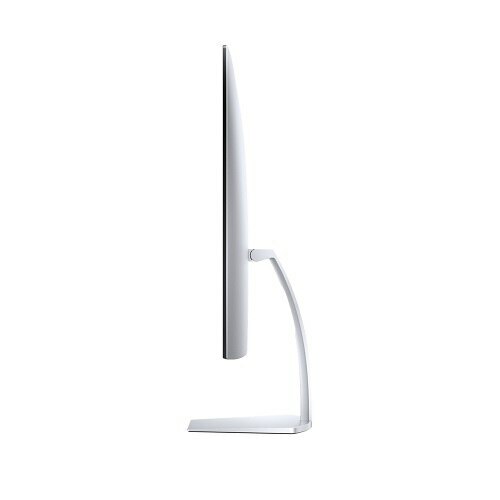 The slim stand base and thin profile—a mere 5.5mm at its thinnest and 29mm at its thickest—make it a perfect fit for various lifestyles and contemporary workspaces. Take your view to the edge: With Dell’s InfinityEdge display, you’ll enjoy an expansive entertainment experience without borders. The gorgeous, edge-to-edge views on this virtually borderless display ensure that you’ll be immersed in the visuals, not distracted by the frame. 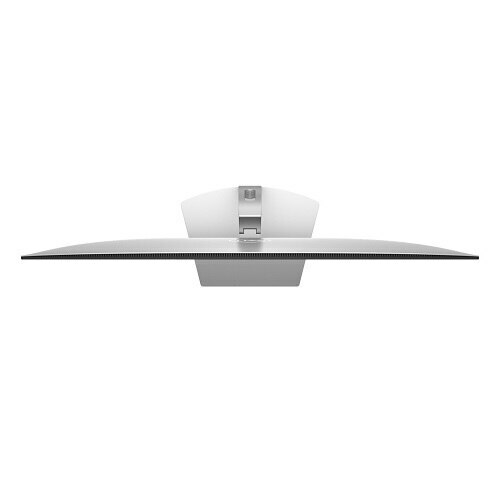 Brilliance any way you look: Gorgeous design features allow you to experience vivid colors in virtually any lighting environment. Unmatched brightness: Your colors shine in any environment thanks to a peak brightness of 600 nits for the ultimate in contrast and clarity. 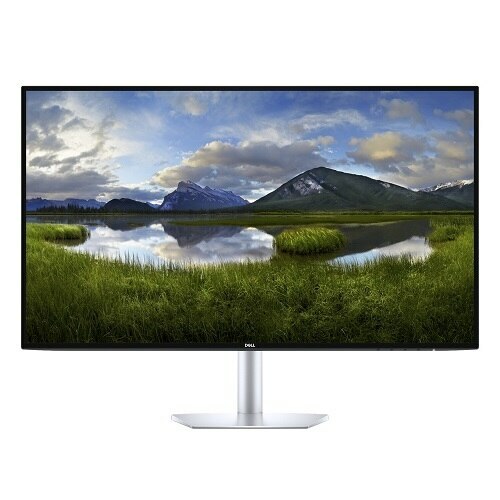 More detailed and stunning colors: A wide viewing angle enabled by In-Plane Switching technology, more than 99% sRGB, and 90% DCI-P3 color coverage lets you see rich colors, greater depth, and a wider range of shades no matter where you sit. Plus, you’ll see it all in stunning Quad HD (2560x1440) resolution. Entertainment without exceptions: Whether you’re watching a movie, playing a game or working on a presentation, you’ll see superb visuals. HDR movies shine like they were meant to. Visuals appear every bit as vibrant as the world around you. Engineered to power content with a superior dynamic range, you'll experience the deepest blacks, the most dazzling brights and more vivid detail across the entire color spectrum. One cable. Many uses. : With USB-C connectivity you can connect your laptop to the monitor and charge up to 45W from a single source. Meet all your video, data and power needs while reducing cable clutter at the same time. Quick and clean: Hide unsightly cables by placing them through the cable-management slot for easy organization. Charge and connect: Quickly power up your devices with one of the USB downstream ports. And plug in to all your accessories on the other. As the No. 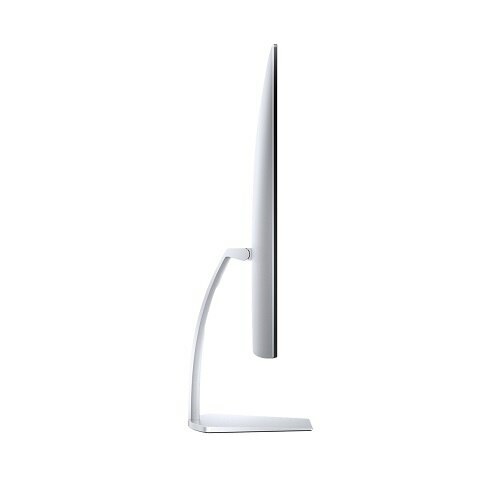 1 monitor brand worldwidei , we take pride in our unyielding commitment to quality and the utmost customer satisfaction. Designed with the environment in mind, this monitor meets the latest regulatory and environmental standards such as, ENERGY STAR®, TCO Certified Displays, RoHS Compliance, China Energy Label (CEL), WEEE, ErP (EuP) Standards, Korea e-Standby. Experience premium performance and wireless connectivity through Dell Universal Pairing that allows you to connect up to six compatible RF devices or Bluetooth 4.0. Complete your superb entertainment experience with augmented audio from the dual speakers and deep enhanced bass via the down-firing subwoofer enhanced with professionally tuned, award-winning Waves Maxx Audio®.